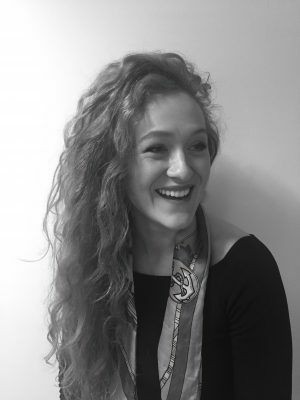 Katie joined Adoreum in January 2017 as Senior Account Manager and is responsible for all our clients and bespoke projects; acting as the main point of contact and ensuring the highest level of service is delivered. Katie supports the senior team in facilitating strategic partnerships, direct introductions and new business acquisition and runs our unique Adoreum Thought Leadership and PA Network event platforms. Katie has a BSc in Biochemistry from the University of Bristol and spent the first four years of her career at Rolls-Royce Motor Cars Ltd; starting in the technical laboratory testing bespoke paints and gradually working her way around the business ending up as the Marketing Manager of the Private Office. She brings her knowledge of the corporate super-luxury sector and network of contacts to her role at Adoreum.